Help Pirate Pete defeat the invading Armada by firing canonballs and sinking all the enemy ships. Burn your cannons rope and watch it shoot down those ships. Control Pete using the Left & Right arrow keys - when Pete is near a cannon a ring will indicate that you can control and fire that cannon. If you want to play Cannon Blast games online you have come to the right place! GamesLoon adds new Cannon Blast games every week. This is your game portal where you can find the biggest collection of free Cannon Blast games online. 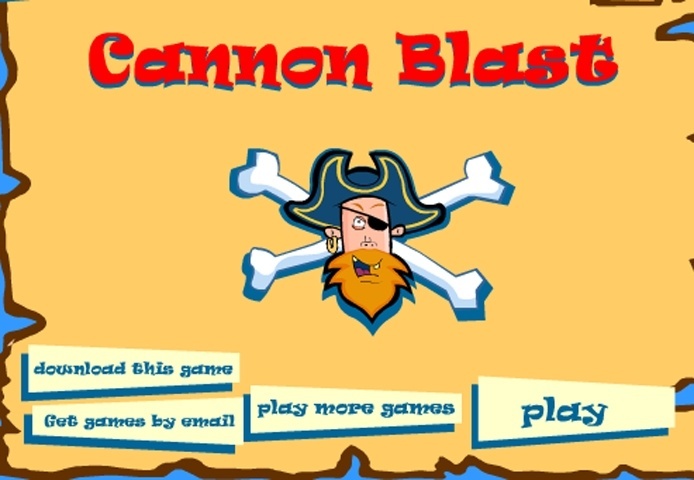 Do not forget to rate our Cannon Blast free online games while playing!